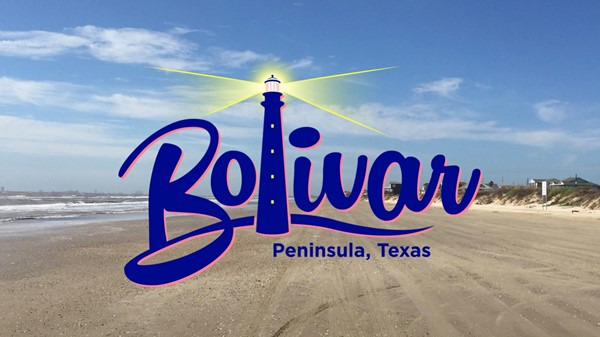 Summer 2017 Has Begun, When's Your Vacation On Bolivar Peninsula Start? 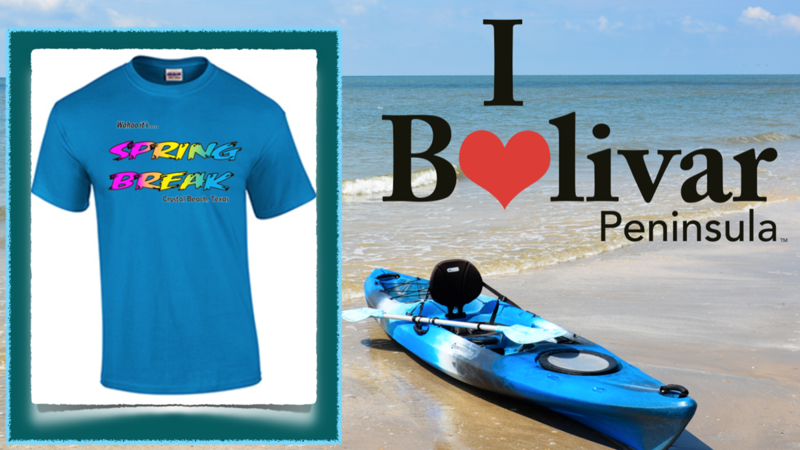 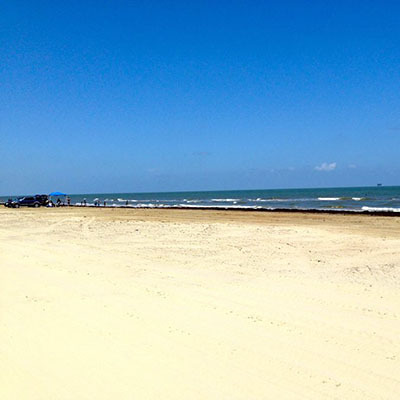 With summer at the start, have you made your plans to visit Bolivar Peninsula and Crystal Beach Tx. 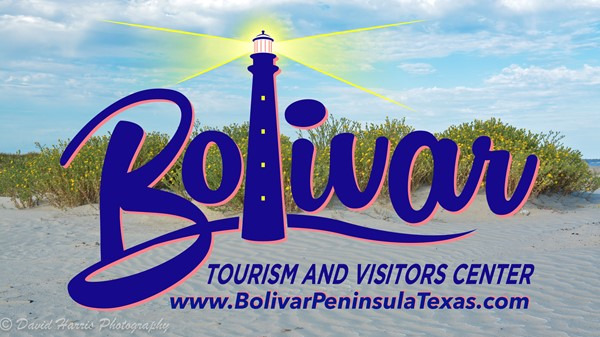 True LIVE Webcam Coverage In Crystal Beach Texas on Bolivar Peninsula! 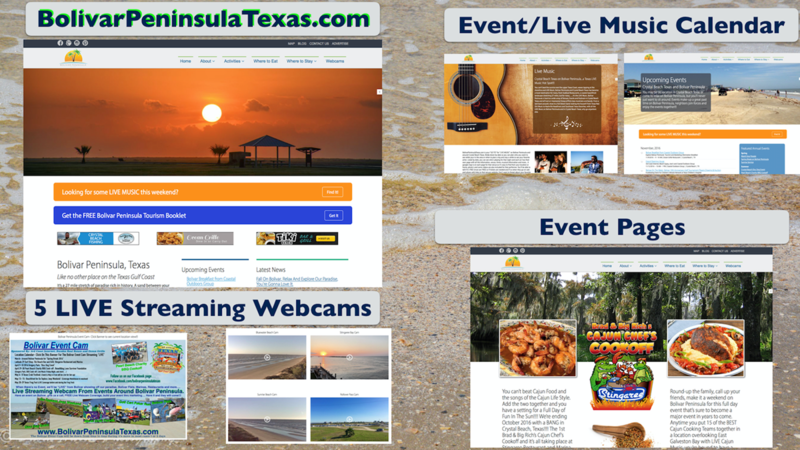 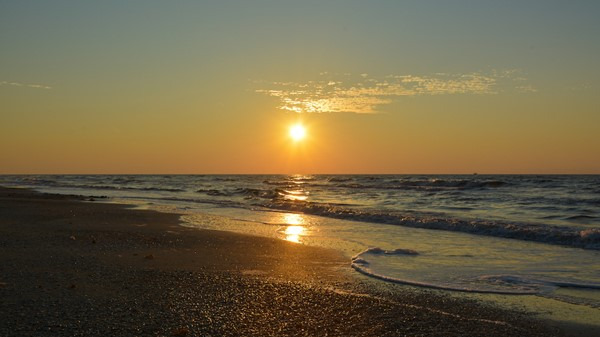 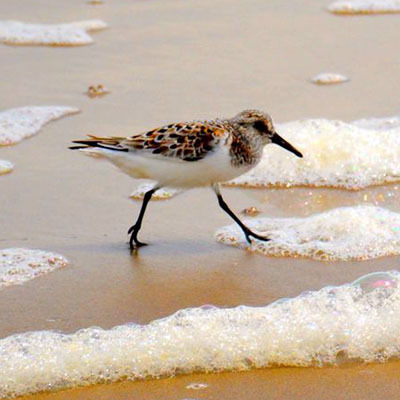 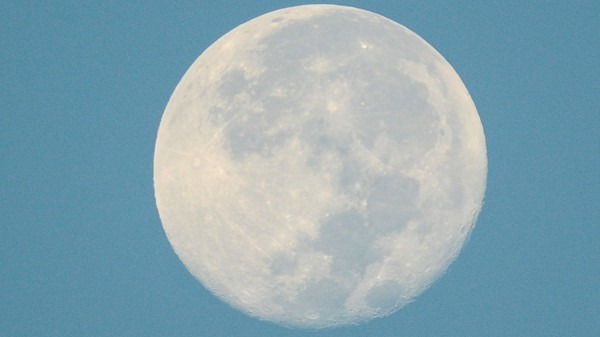 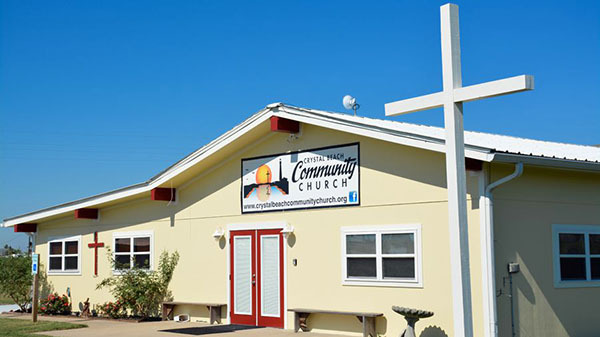 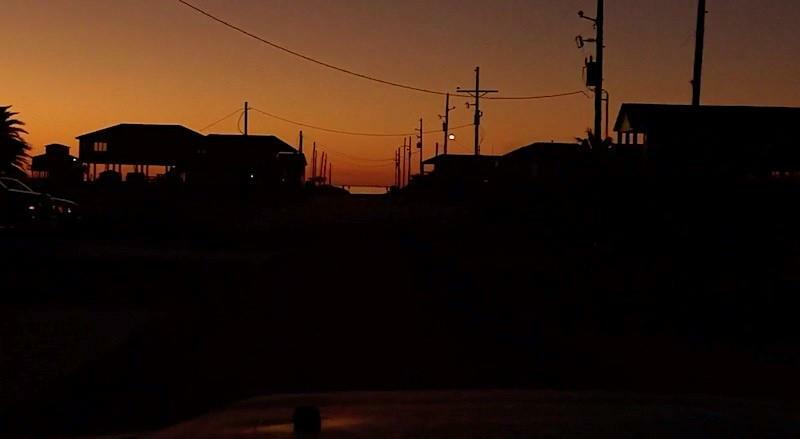 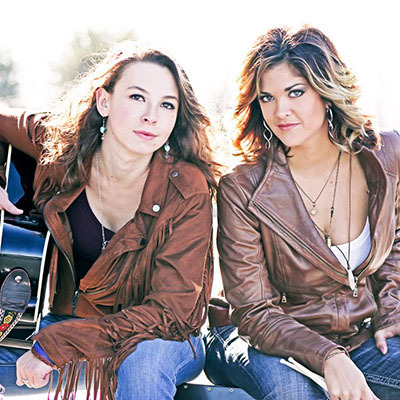 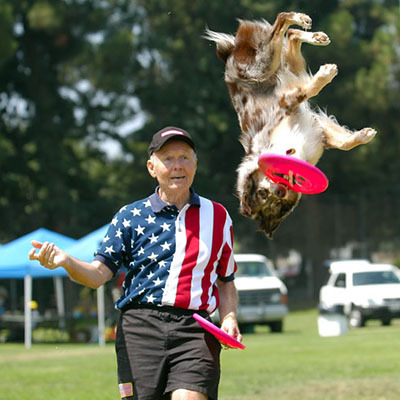 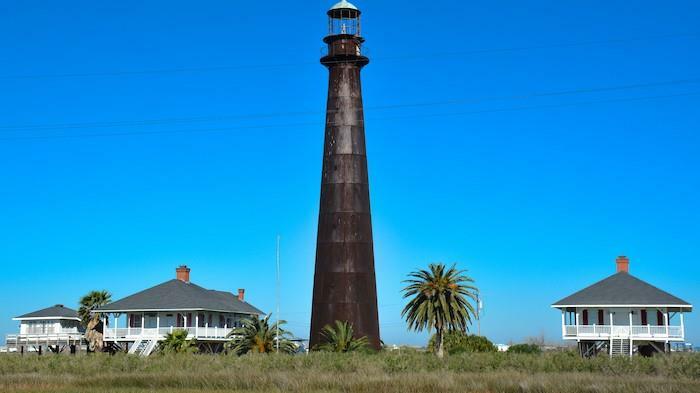 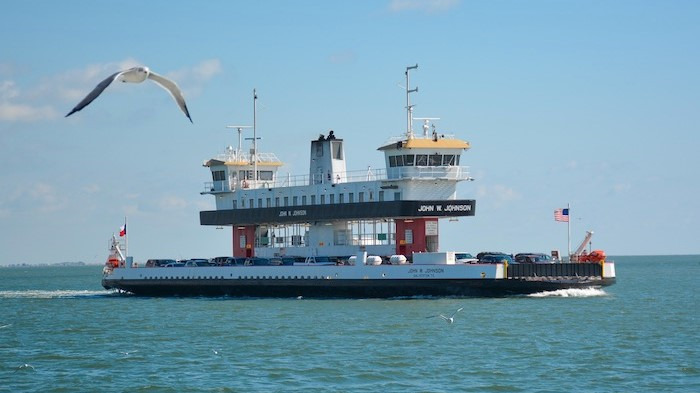 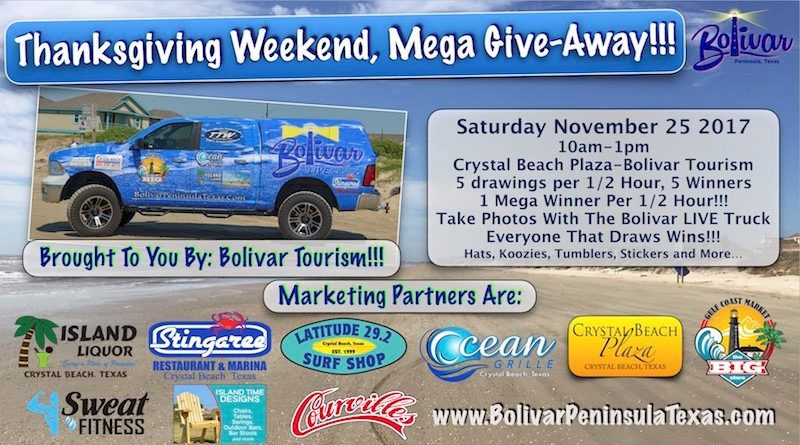 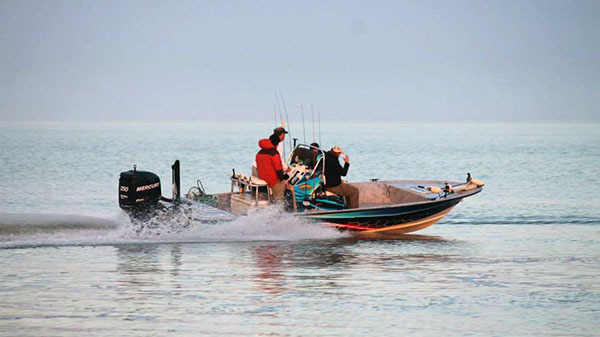 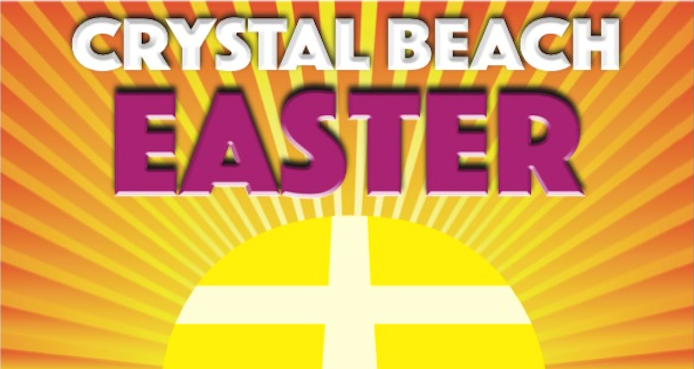 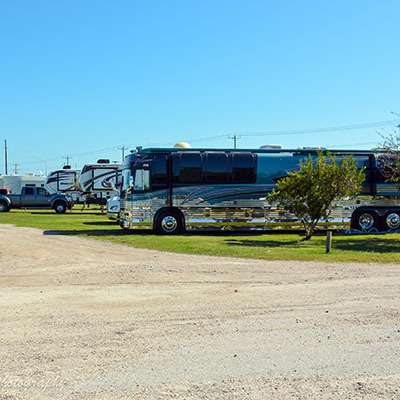 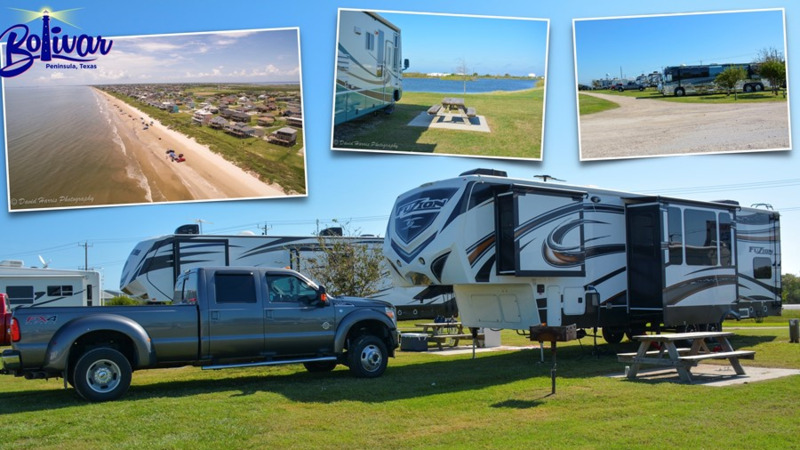 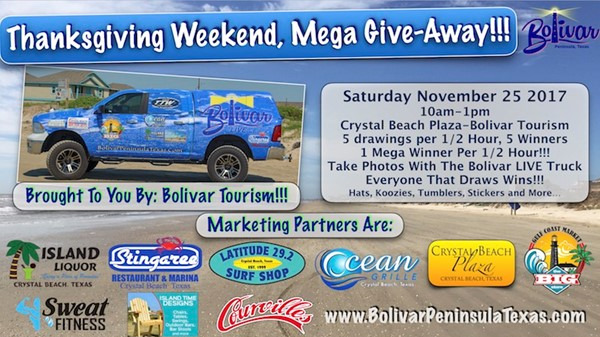 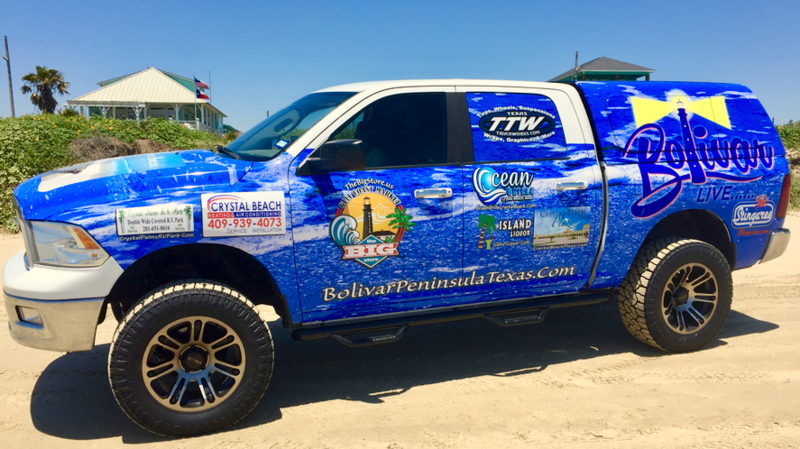 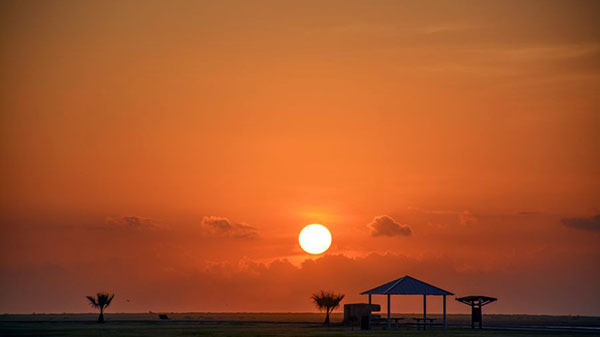 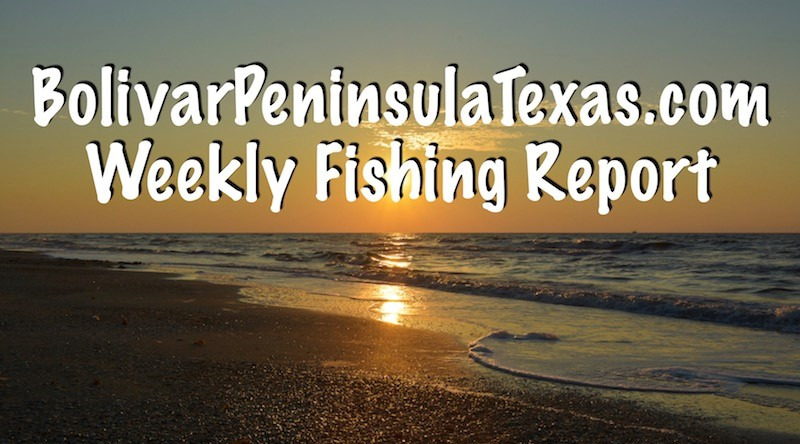 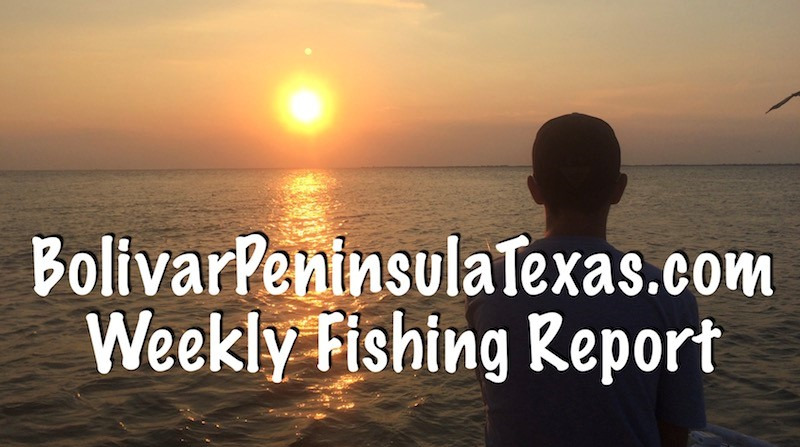 See Crystal Beach and Bolivar Peninsula LIVE and make your plans for the weekend.